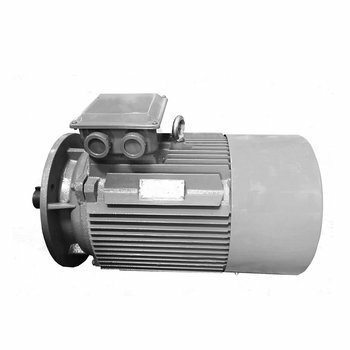 YE2 series motors center height: H80-H355, Output: 0.55kw, pole: 2, 4, 6 degree of protection: IP55, cooling method: IC411. 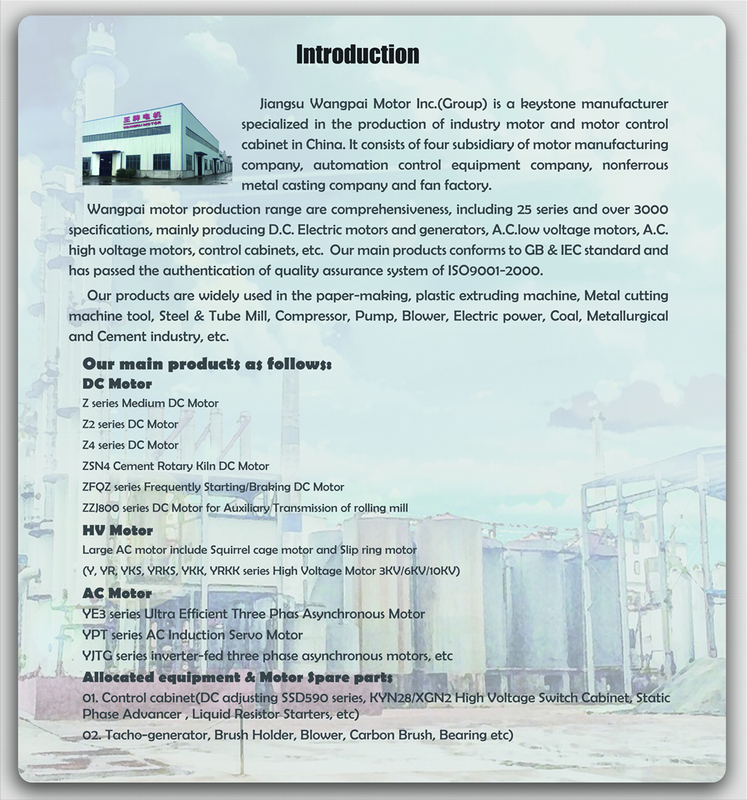 Mounting dimensions conform to lEC standard, Rated voltage: 400V, Rated frequency: 50HZ, Ambient temperature: 40°C max Altitude: 1000m, Duty: continuous (S1). 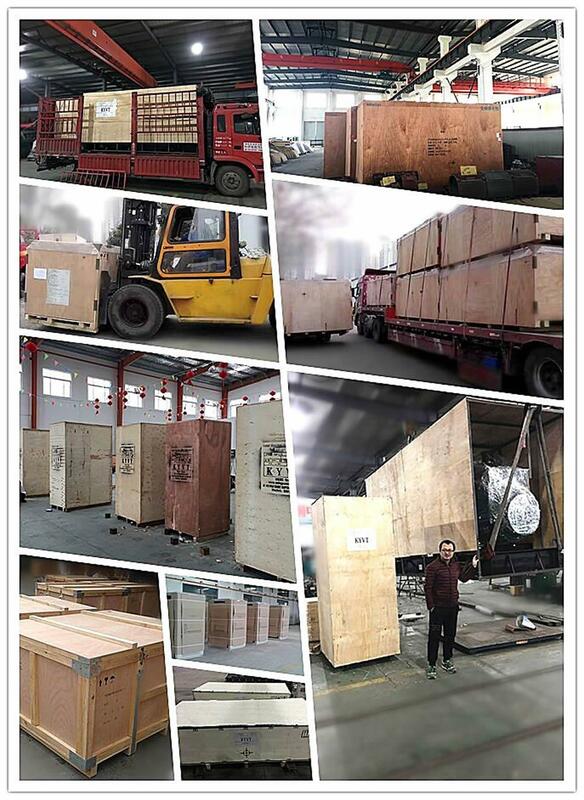 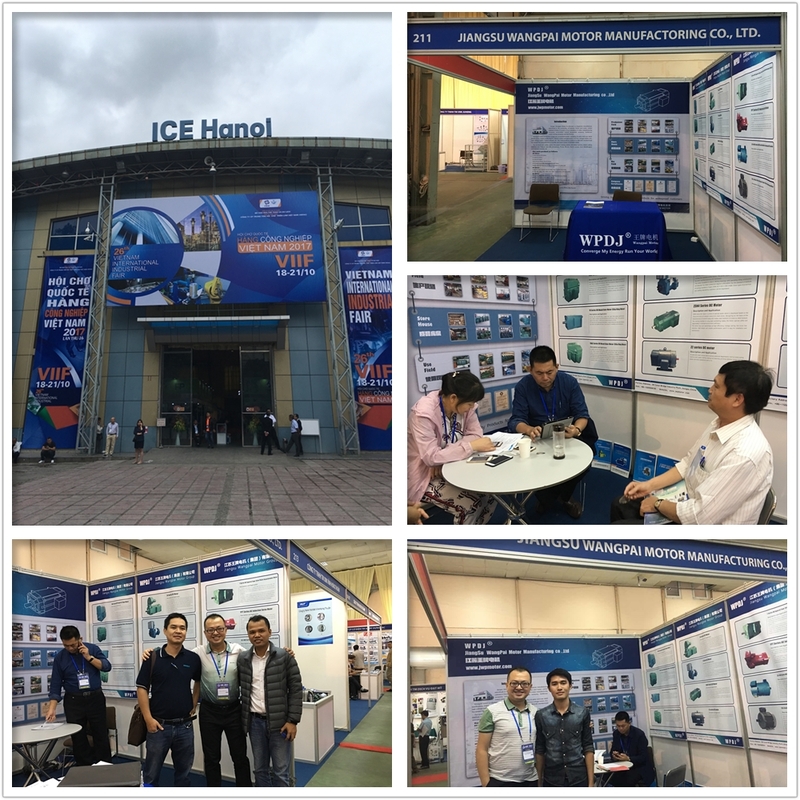 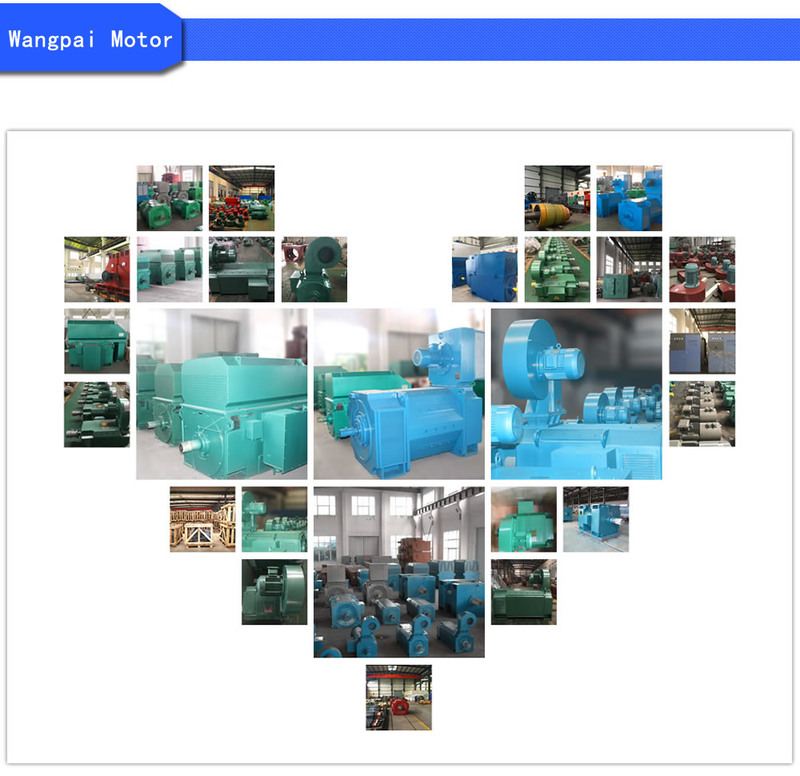 YE2 series high efficiency three phase induction motors have some notable advantages such as high efficiency, good starting performance, low noise, improved structure, improved cooling capabilities, this series motors are three phase induction motors which be used for general motors and can be used to drive all kinds of general purpose machines such as compressors, ventilators, pumps, etc. 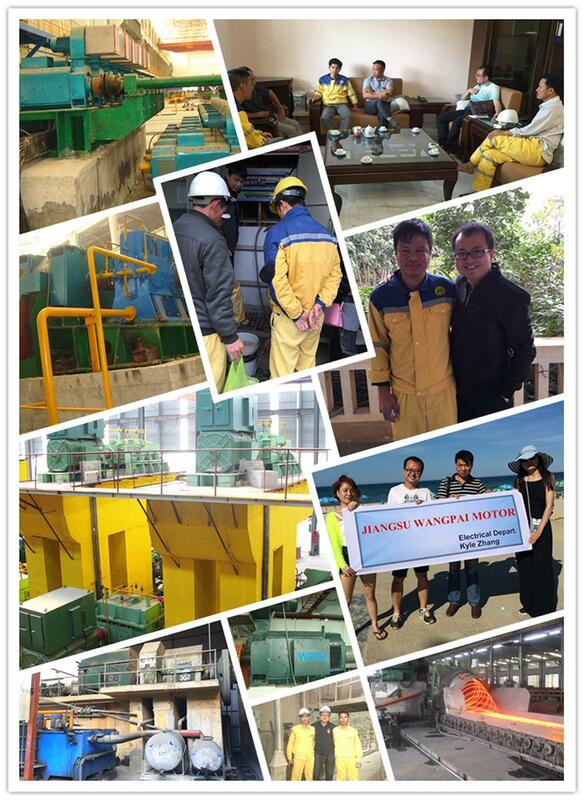 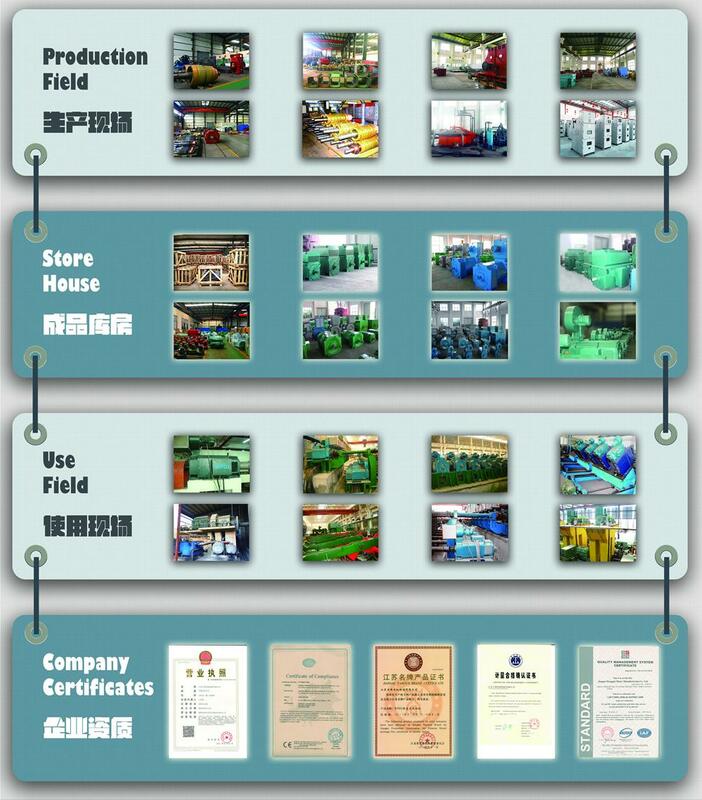 Other uses such as petrol chemical, medical, chemical industries and mining. 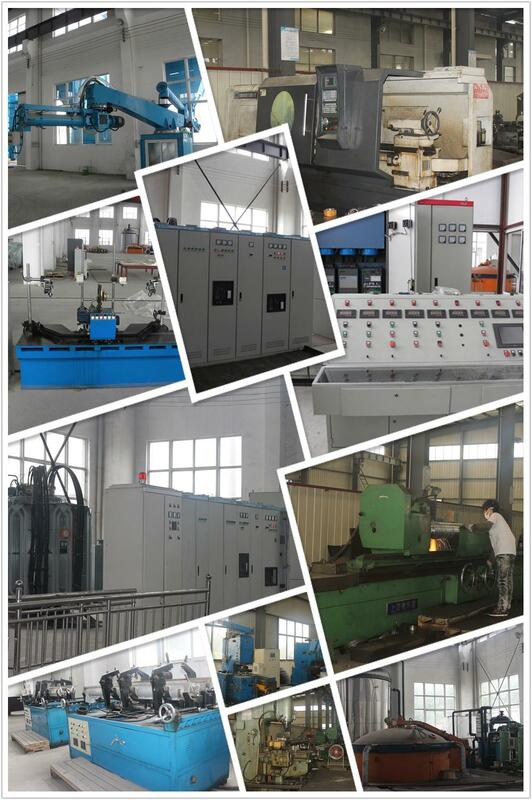 For special requirements please contact our sales department. 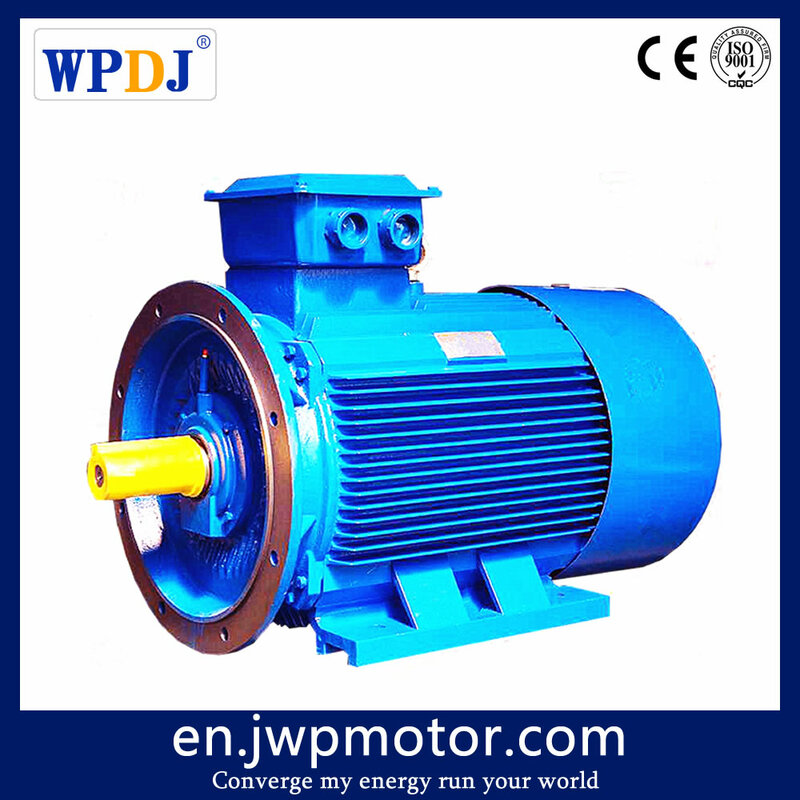 YE2 series motors are equal with Y2 series three phaseinduction motors in dimensions.